Strap: black / white synthetic leather, smooth and wear-resistant surface. Dial color: white / black / brown, three colors to choose from. 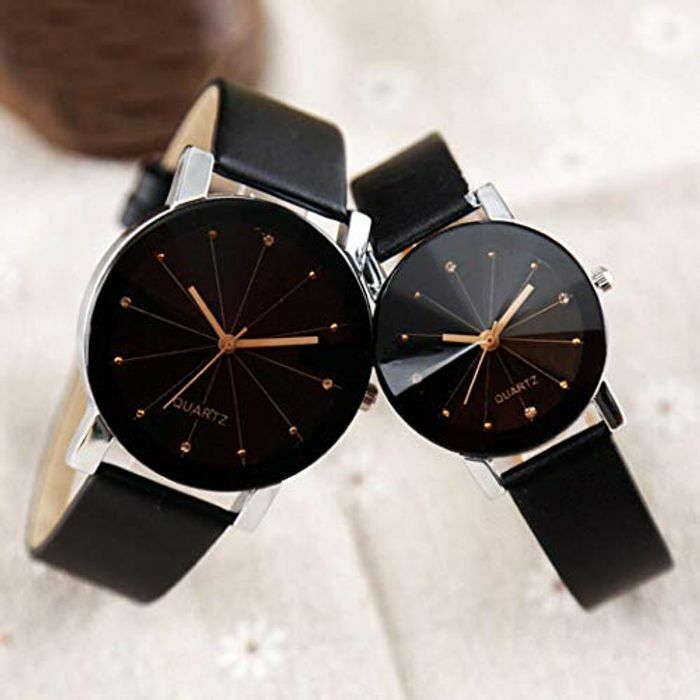 Round wristwatch with stainless steel case and mineral glass. Minimalist design, ultra-thin case, unisex design, suitable for love for lovers.